An introduction to Douglas Mawson. A presentation summarizing his achievements and legacy from the Heroic Age of Antarctic exploration for use in schools by teachers and students or anyone interested in his story. Australian Douglas Mawson first went to Antarctica with Ernest Shackleton in 1907 and was part of a group of three who were the first to reach the Southern Magnetic Pole. He was invited by Captain Scott to join his prestigious expedition in 1910, but instead chose to lead the first Australian Antarctic expedition, the year after in 1911. Mawson's was one of the most highly regarded of the Heroic Age expeditions due to the amount and quality of scientific data gathered. Though he didn't plan to achieve any geographic "firsts" Mawson had his own great adventure when a trip with two companions led to their deaths and with Mawson himself barely surviving the journey back to base and safety. 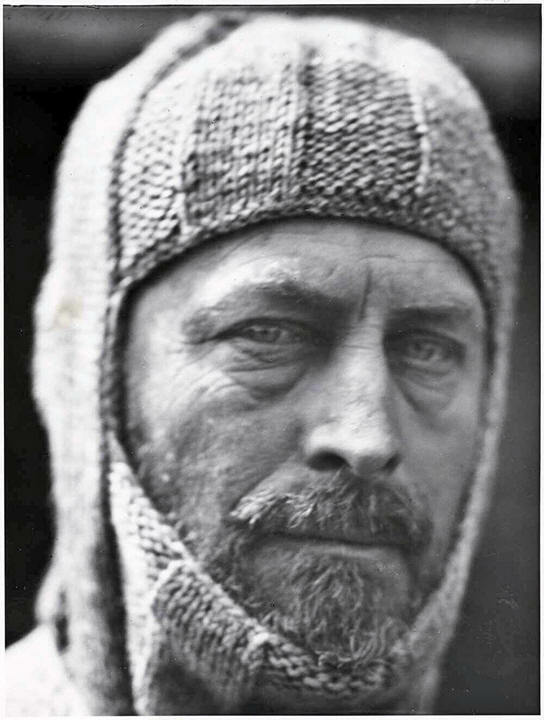 Douglas Mawson was born in Yorkshire, England, moving to Australia at the age of 2. He is one of Australiaâ€™s best known and most respected heroes in any field. He first went to Antarctica with Ernest Shackleton on the 1907-1909 Nimrod expedition when he was one of a party of 3 to reach the Magnetic South Pole for the first time, manhauling a sledge for 122 days over 1260 miles. 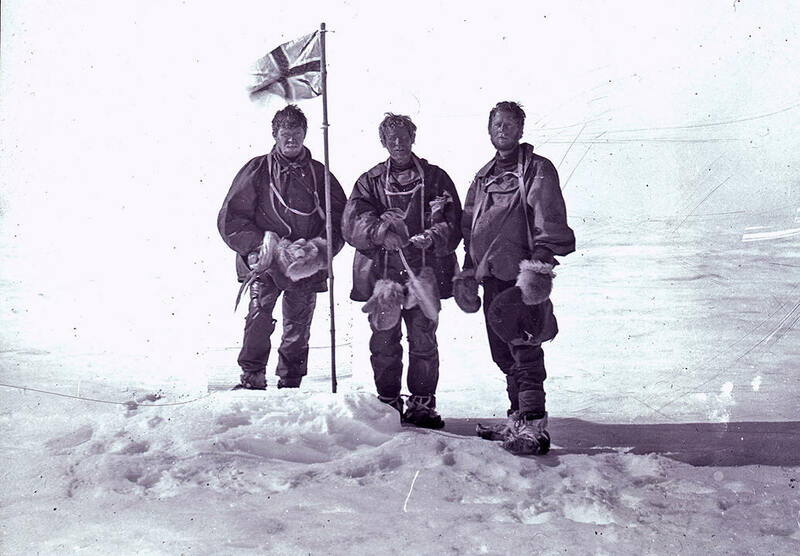 3 - Alistair MacKay, Edgeworth David and Douglas Mawson, January 16th 1909 (Saturday) at the South Magnetic Pole. 4 - Mawson was invited by Captain Scott in 1910 to join the prestigious British Terra Nova expedition but declined and chose instead to lead his own Australian Antarctic Expedition to the region of Antarctica immediately south of Australia, almost totally unexplored at the time. Mawson was driven by a quest for knowledge rather than by financial gain or the seeking of personal glory from geographical firsts such as reaching the South Pole. Instead, there was an extensive scientific programme and many specialist scientific staff on the expedition crew. 5 - The expedition is most famous for a sledging trip undertaken by Mawson and two others, Xavier Mertz (Swiss) and Belgrave Ninnis (English). In November 1912 they set off on a trip to survey a previously unexplored area, collect rock specimens and record scientific data along the way. A month into the journey Ninnis fell through a crevasse with six of the best dogs, a tent and many supplies, they never saw him again. 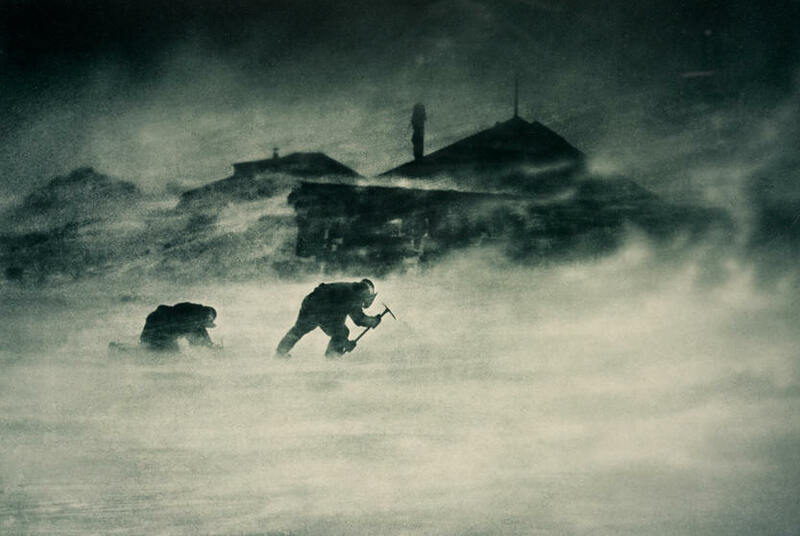 6 - Mawson and Mertz turned back to the base, now in great difficulty due to the loss of food, shelter and vital other supplies. Just under another month later Mertz died from a combination of starvation, physical exhaustion and possibly vitamin-A poisoning from eating dogsâ€™ livers. Mawson was left alone having lost his two travelling companions, it took him 30 days to struggle back to the base, at one point he fell into a crevasse and was saved only by his manhaul harness attached the sledge which remained at the surface. 7 - In spite of these tragedies, the Australasian Antarctic Expedition is today regarded as one of the greatest polar scientific expeditions ever because of the detailed observations in magnetism, geology, biology and meteorology that were made. The expedition generated 22 volumes of scientific reports it took until 1947 before they were published in full (33 years later). 8 - After the expedition, Mawson returned to his lecturing post at Adelaide University, Australia. He was knighted in 1914 and received a great many international honours during his life. He was made a fellow of the Royal Society in 1923, was a foundation fellow of the Australian Academy of Science, and president of the Australian and New Zealand Association for the Advancement of Science from 1935â€“1937. The Australian Academy of Science hosts a Mawson Lecture and awards a Mawson Medal award each year. 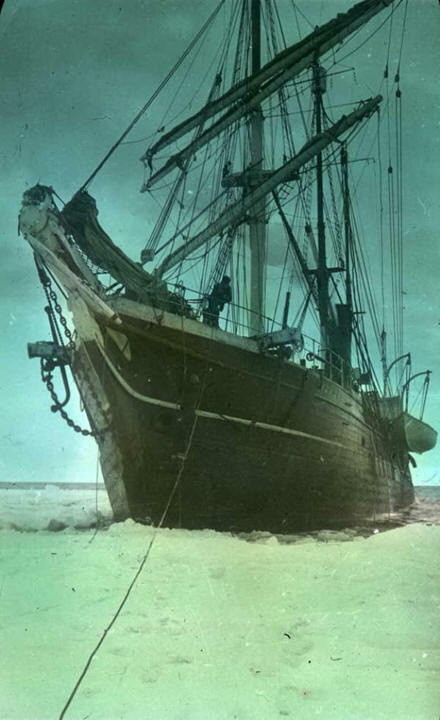 9 - Mawson led two more voyages to Antarctica in 1929-30 and 1930-31 on board Captain Scottâ€™s old ship, the Discovery. He died in 1958 at the age of 76.